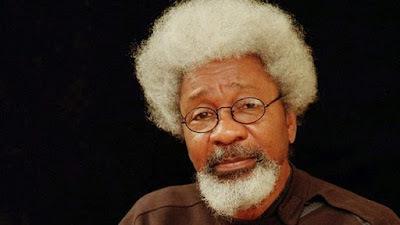 Prof Wole Soyinka Tells President Buhari To Respond Militant Demands. 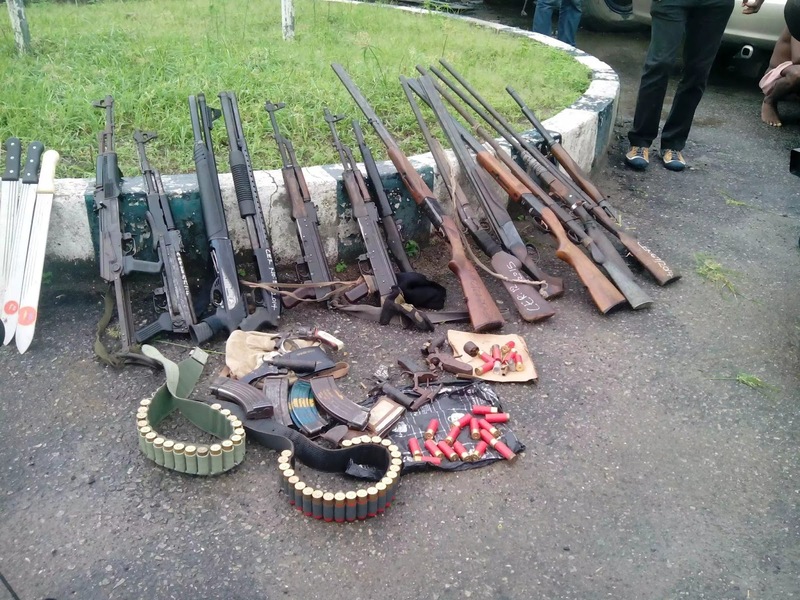 Ogun State Police Rescued Two Kidnap Victim. 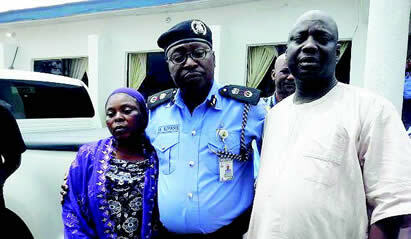 From left the victim and in the middle is Commissioner of Police and victim husband. Mass Funeral Service For Victim Of Italy Earthquake. 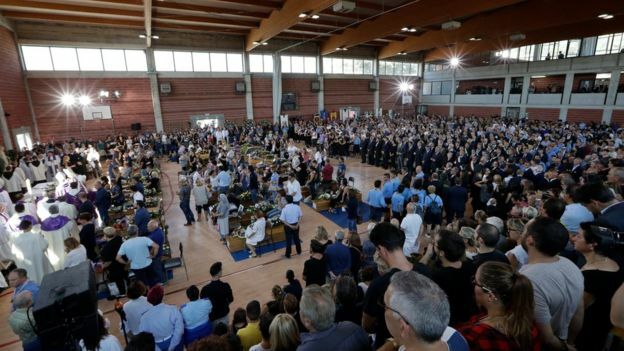 Families at the funeral . 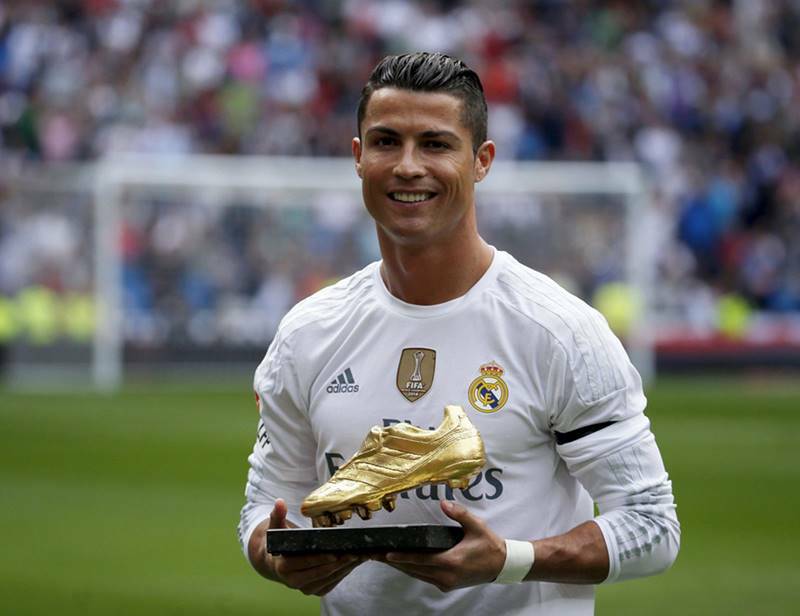 Ronaldo Wins UEFA Best Player Award Again. 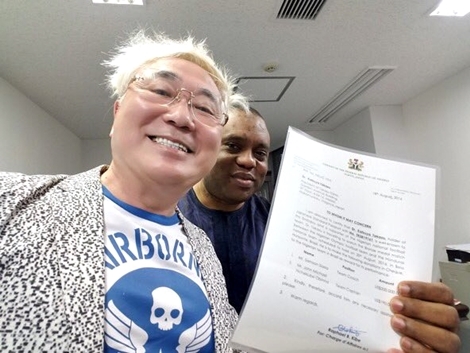 Japanese Millionaire Katsuya Donate $390,000 To Nigerian Coach Siasia,Mikel Obi And Nchekube. 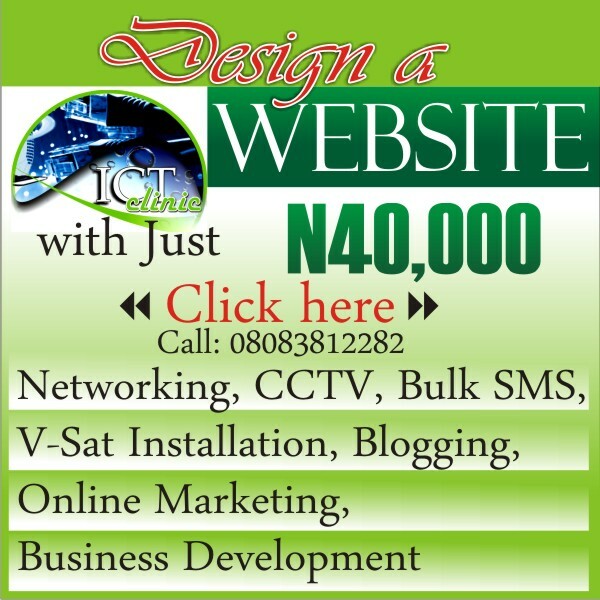 Dr Katsuya Takasu at Nigerian Embassy. 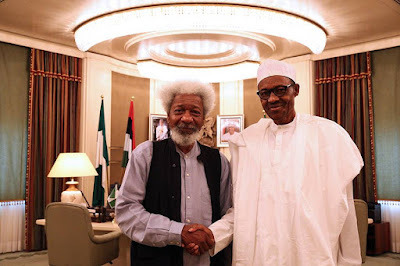 Prof Wole Soyinka Visits President Muhammadu Buhari In Aso Rock, See Pictures. From left Prof Wole Soyinka and President Muhammadu Buhari. 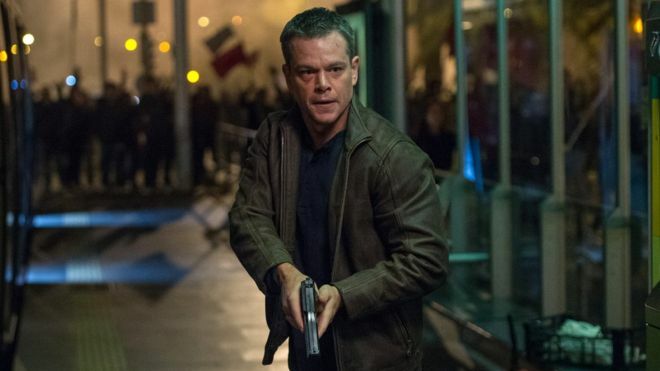 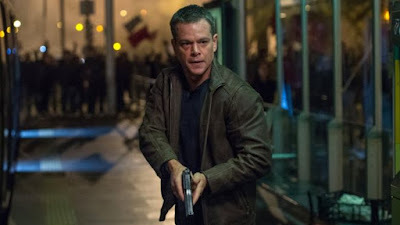 Bourne Series Topped The US Box Office. 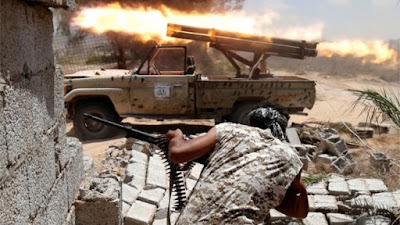 US Launches Air Strikes On IS In Libya. Four Person Died As Cultist Attack Igbogbo Community. 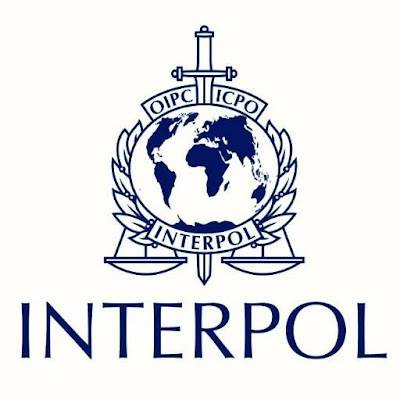 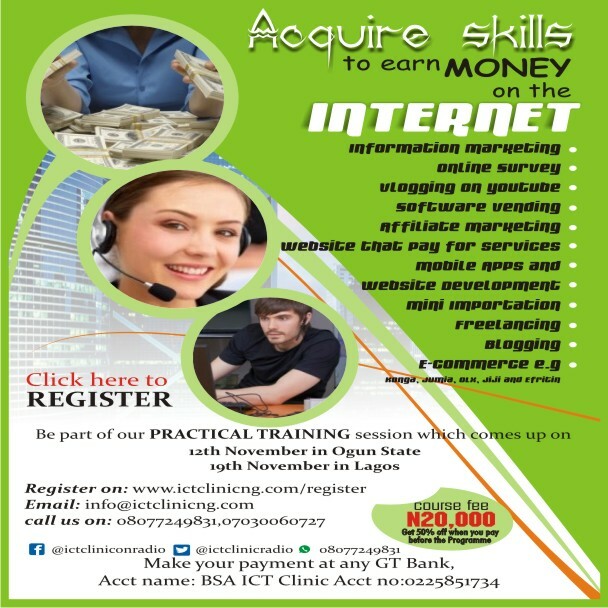 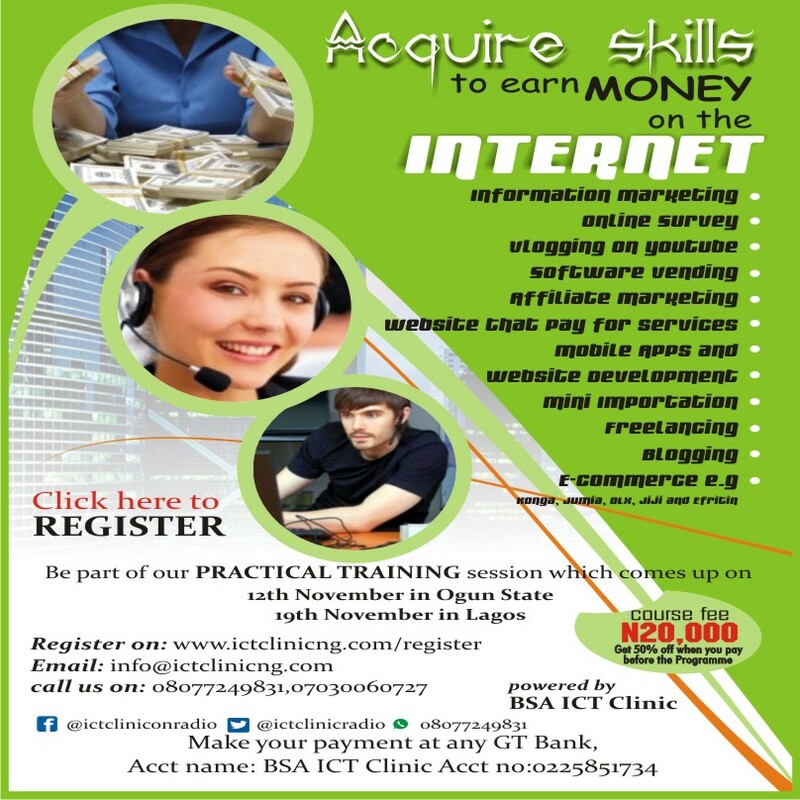 Interpol Arrested Top Nigerian Online Scammer. 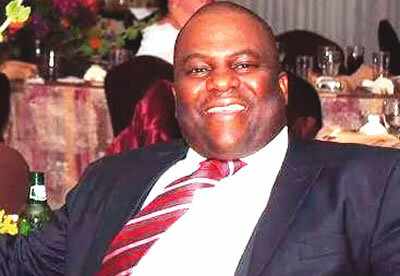 FCMB Bank Manager Commit Suicide: Management Explain. 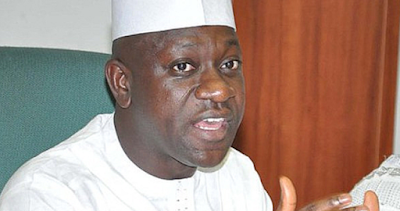 Dogara Budget Padding: Abdulmumin Jibrin Submit Petition To EFCC. 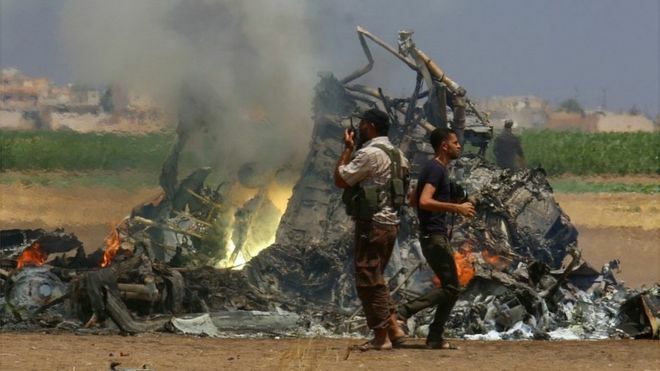 Breaking News: Russian Helicopter Shot Down, Killing Five On Board.